A key factor in the more accurate numbers is an ocean monitoring fleet called Argo, which includes nearly 4,000 floating robots that "drift throughout the world's oceans, every few days diving to a depth of 2,000 metres and measuring the ocean's temperature, pH, salinity and other bits of information as they rise back up," said the report. And if nothing is done to reduce greenhouse gases, "models predict that the temperature of the top 2,000 metres of the world's oceans will rise 0.78 degrees Celsius by the end of the century," it said. 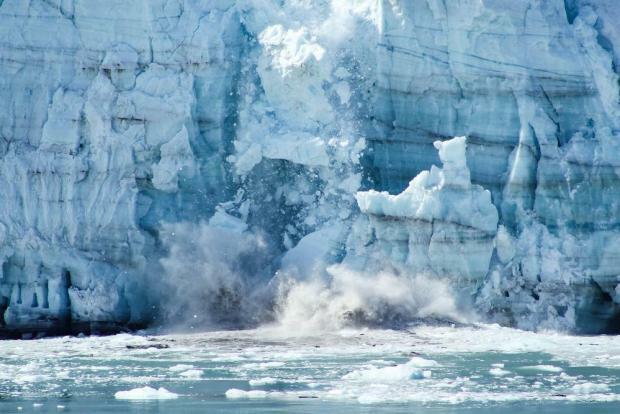 The thermal expansion - water swelling as it warms - would raise sea level 30 centimeters, above any sea level rise from melting glaciers and ice sheets.